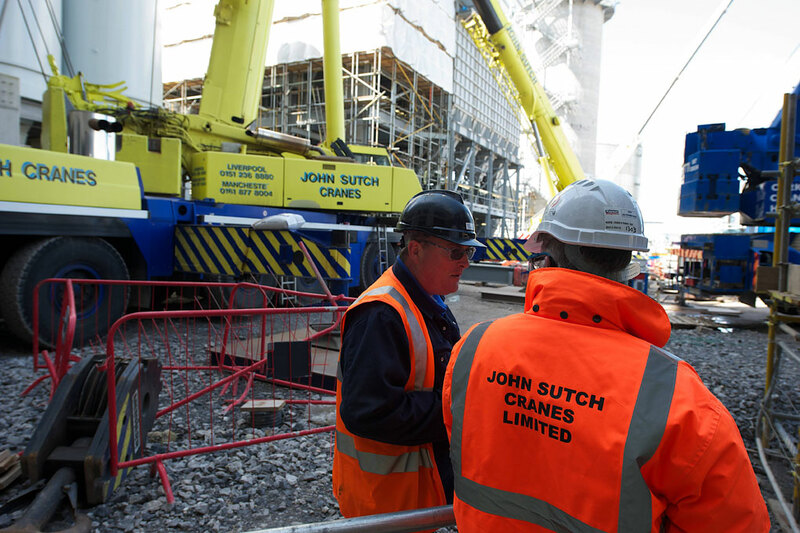 John Sutch Cranes provided cranage and technical support to Interserve Industrial Services in a Crane Hire Contract running over 36 months. Over 80,000 tonnes of boiler and associated equipment were successfully lifted into place – all without incident. 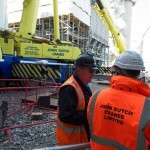 Cranes from 13 tonnes to 1000 tonnes were used during the course of the project. The project involved the two companies working in partnership, over a period of time, across a range of different functions; operations, technical support, finance, health and safety and human resources. "This project provided a platform for John Sutch Cranes to demonstrate that a strong regional company such as ours, can provide a service to the required standard of Interserve Industrial Services, one of the world's foremost support and construction companies."